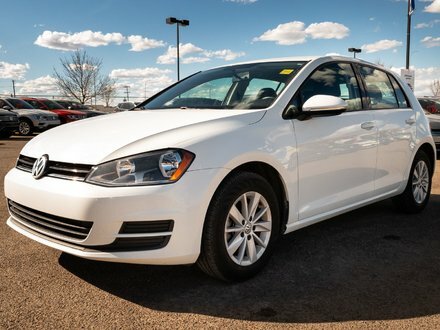 2013 VW Golf 2.5L 3-Door comes fully loaded with heated seats, all power options, CD sound system and so much more! 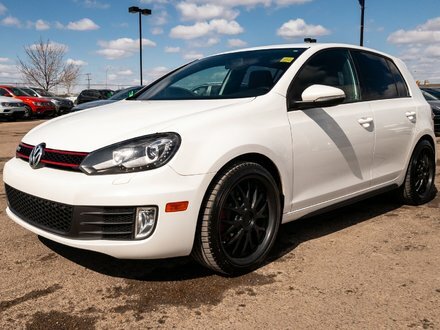 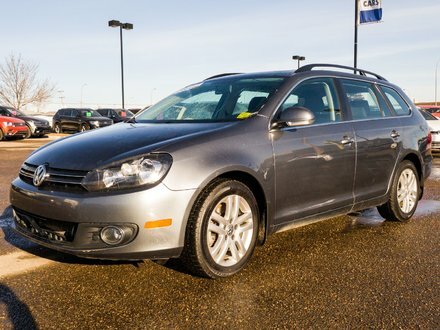 This hatchback has already passed a detailed VW multi-point inspection and is ready for a new home! 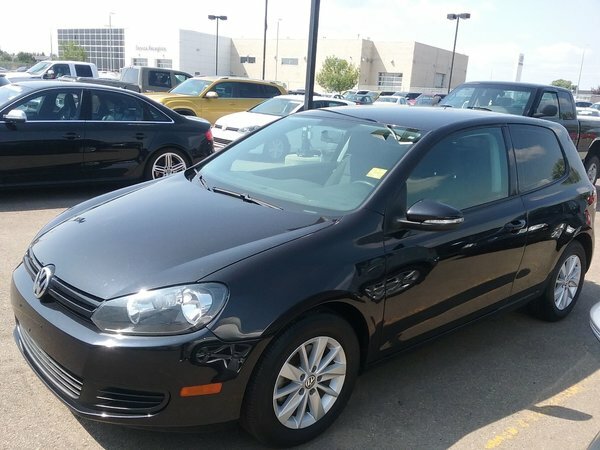 5 Cylinder Engine 2.5L - 5 cyl.